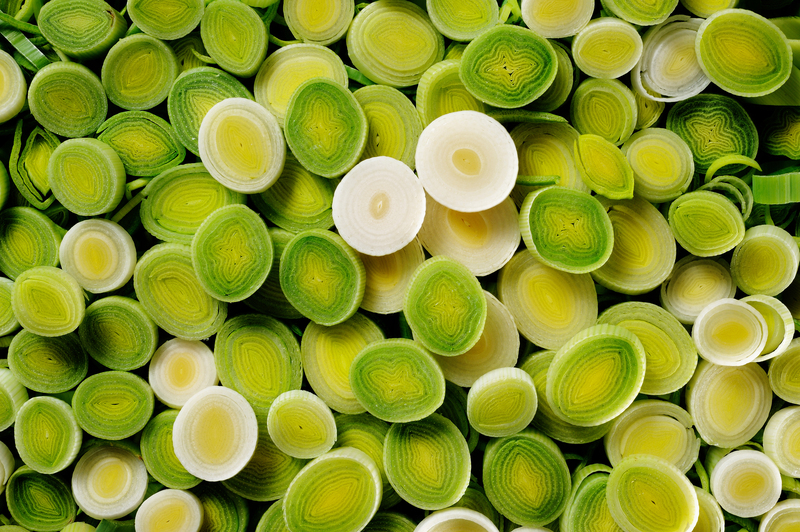 Leeks are a good source of vitamin A, also known as the “anti-infective vitamin” due to its role in a healthy immune system. Have you ever heard the saying, “An allium a day keeps the doctor away?” This comforting leek soup comes from a local farm called, Green Oaks Creek. I can’t find the original recipe, but it is so easy to make that you won’t need notes next time either. Cover and saute the leeks in butter until softened. Add broth and potatoes. Simmer for 20-30 minutes until potatoes are tender. Cool and puree (immersion blender recommended). Serve warm with a sprinkle of salt. My favorite is Himalayan sea salt, which is said to contain 84 minerals that are good for your health. On day 12 of this 365 day project, I ate my daily five (including a kiwi with its skin and a blood orange). Did you enjoy yours?